On Tuesday, the Washington Metropolitan Area Transit Authority announced a request for proposals, seeking bids to operate and maintain the new stations, trains and facilities. A contract will be awarded in the spring. WASHINGTON — Metro is looking for private vendors to operate trains in Phase II of the Silver Line, which is tentatively set to open in 2020. 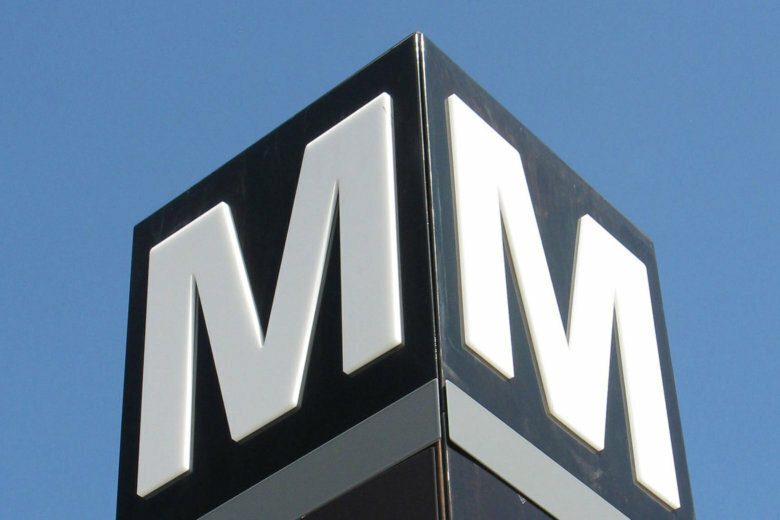 On Tuesday, the Washington Metropolitan Area Transit Authority announced a request for proposals, seeking bids to operate and maintain the new stations, trains and facilities. “Under Metro’s plan to ‘Keep Metro Safe, Reliable and Affordable,’ the use of competitive contracting is recommended as a way to control operating and maintenance costs – including future pension costs, which have grown to unsustainable levels,” the agency said in Tuesday’s announcement. Phase II of the project extends from the Wiehle-Reston East into Loudoun County, Virginia. Last month, Metro awarded an $89 million contract for operating and maintaining buses out of the new Cinder Bed Road facility in Lorton, Virginia. Transit agencies that have contracted rail service through such public-private partnerships have enjoyed improved performance, reliability, efficiency and lower costs, Metro said. It noted that the collective bargaining agreement states the local is the exclusive bargaining representative for all operations and maintenance employees. “There is objective evidence around the country that privatization is not a cost saving, but instead drives up fares, jeopardizes safety, results in service cuts, and fosters an environment for political corruption because it puts profits ahead of the riding public,” union officials said.